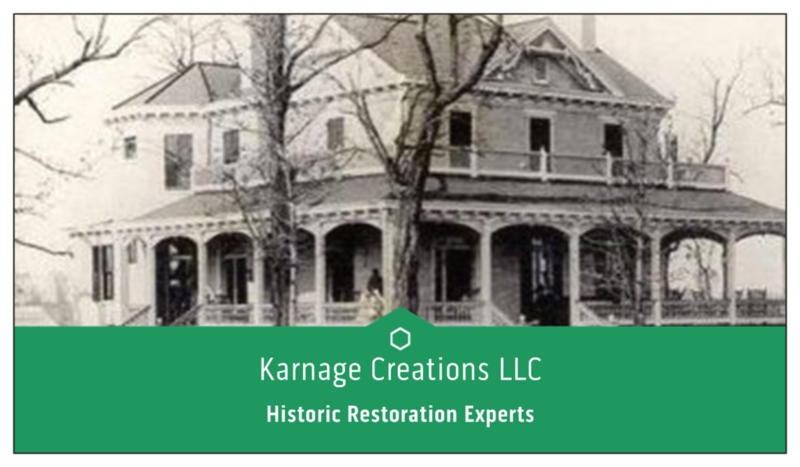 At Karnage Creations LLC we are always looking for ideas to help make the window restoration process more environmentally friendly – in the short and long terms. We eschew vinyl as being an inferior product, with a shorter functional lifespan, and a longer decomposition time (does it ever go away?!? !l) than the more traditional wood. We also keep chemicals in mind. Harsh chemicals are destructive to the environment, our clients, and us! We use alternatives as often as possible. For instance, we have shifted from using windex or similar products to clean glass to using white vinegar. Just that much less toxicity in the world, and we think, a more streak free product. When it comes to certain aspects of restoring windows we might not have a choice, but for paint removal from hardware we do. We use no chemicals to strip paint from pulleys, sash locks, sash pulls, screws, old door knobs, miter locks, hinges, and rim locks. Its less harsh on the hardware, ourselves, and the world we have to share and protect for our children. If you have old hardware, even non window related, let us bid cleaning it for you. We are always open to ideas on how to improve the eco friendly aspects of our job, feel free to get in touch if you share a passion for doing things in a healthier way.